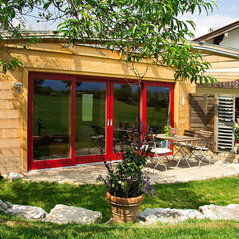 Spacetwo have formed a partnership with the German wooden home manufacturers Chiemgauer Holzhaus, to exclusively provide the UK market with German engineered contemporary, sustainable and beautifully crafted garden rooms, with exceptional thermal performance and durability, which can be used throughout the year. The same principles of wooden house building are applied to our garden rooms ensuring the highest quality of construction. We see our rooms as an extension of your home so we believe they should be built to the same standards. 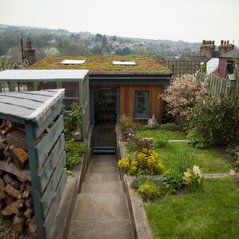 Our garden rooms are environmentally friendly, durable, natural and most importantly comfortable. 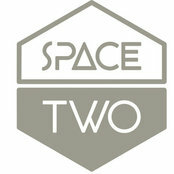 At Spacetwo bespoke really does mean bespoke. From our own experience we understand how important it is to customise the space available to you for your room. We don’t believe in ranges you have to choose the best fit from.